FOR RENT! 2 BEDROOM WITH 2.5 BATHROOMS. FULLY FURNISHED IN MYSTIC TOWER 100 – GATED PRIVATE ISLAND WITH WATER, POOL AND CITY VIEWS!CONTEMPORARY STYLE WITH NEUTRAL COLORS, WOOD & TILE FLOORS , WASHER DRYER, EAT-IN KITCHEN..MYSTIC TOWER 100 HAS A FULLY EQUIPPED GYM, TENNIS COURTS, 24 HOUR VALET OR SELF PARKING INCLUDED, BILLIARDS, PARTY ROOM AND 24 HOUR CONCIERGE IN LOBBY. 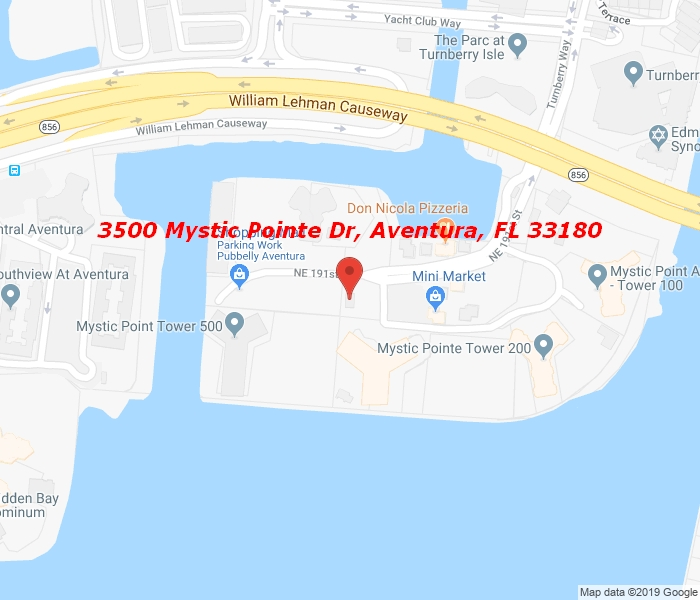 MYSTIC IS PRIVATE ISLE WITH A MARINA, MINI MART, NEW PIZZERIA & NAIL SALON, DRY CLEANERS, HAIR SALON. YEARLY RENTAL ONLY. NO SEASONAL RENTAL.